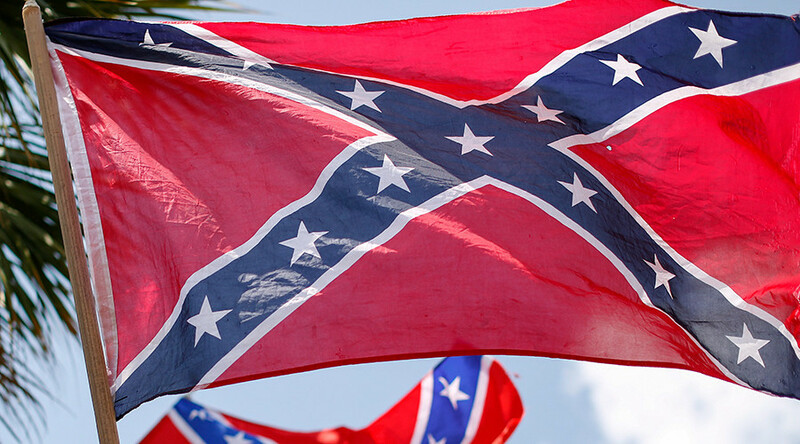 Christians should “discontinue” displaying the Confederate flag as it is a symbol of racism and hatred, the Southern Baptists faith group voted at its annual convention, adopting a new, strongly worded resolution. America’s second largest faith movement after the Catholic Church has agreed to “repudiate” the Confederate Battle Flag, a symbol largely associated with southern racism and slavery. — Russell Moore (@drmoore) 14 июня 2016 г. "I believe the issue of racism is from Satan and his demonic forces of hell. It is an assault on the Gospel of Jesus Christ,” Southern Baptist Convention President Ronnie Floyd told the crowd in St. Louis. — SBC Annual Meeting (@SBCMeeting) 14 июня 2016 г. The resolution to eliminate the flag from public life comes from Pastor Dwight McKissic, a black Texas pastor at Cornerstone Baptist Church in Arlington. His emphatically worded version of the resolution stirred debates and, according to Associated Press, led to at least one call against it. — Andrew T. Walker (@andrewtwalk) 14 июня 2016 г. “We march under the banner of the cross of Jesus and the grace of God," he said. — SBC Annual Meeting (@SBCMeeting) 15 июня 2016 г. Despite some minor disagreements, the majority of delegates at the thousands-strong convention voted in support of amending the resolution. The new version calls for Christians to “discontinue” the use of the flag. "We recognize that, while the removal of the Confederate battle flag from is not going to solve the most severe racial tensions that plague our nation,” it would be a sign of “solidarity” with African Americans, the resolution said. The predominantly white Christian denomination is currently represented by more than 15 million followers in some 46,000 churches across the country. The Southern Baptists are the US’s largest Protestant denomination, founded in 1845 after a split between the followers in the south and the north over the Southern Baptists’ support for slavery. “It is with deep regret that I can do nothing about this stained past against our African American brothers and sisters,” Floyd said. Today’s diversity among Southern Baptists was represented by a group of pastors, all different nationalities, including African-American, Hispanic, Asian, Native American and white.